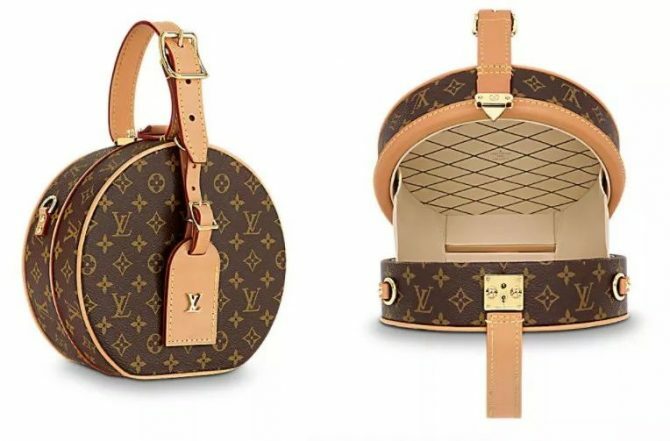 The Louis Vuitton Petite Boite Chapeau is a direct reflection of the rounded vessels used to store fancy smachy hats back in the day. While cute as a button, the bag is kind of tiny to store anything. But honestly, who cares?